UWE OAC Series electronic counting scales are made in Taiwan and feature parts counting capability and they are portable and affordable. The OAC scales feature backlit display, 16 Bit, 200,000 Internal Divisions, 12,000 Displayed Divisions. 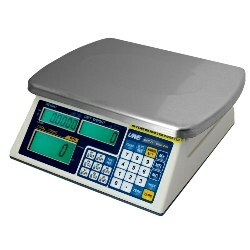 The scale has a full numerical keypad which allows for user friendly operation and fast data entry. 110VAC power and built-in rechargeable battery. 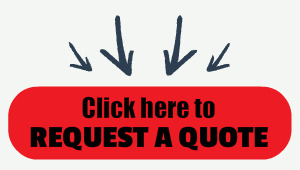 Easy ordering from Central Carolina Scale by calling (919) 776-7737. OAC-2.4 ............... 6 lb .......................... 0.0005 lb ....................... 9.8 x 8.3 "
OAC-6 ................. 12 lb ......................... 0.001 lb ......................... 11.8 x 9.6 "
OAC-12 ................ 24 lb ........................ 0.002 lb ......................... 13.3 x 11.1 "
OAC-24 ................ 60 lb ........................ 0.005 lb ......................... 13.3 x 11.1 "